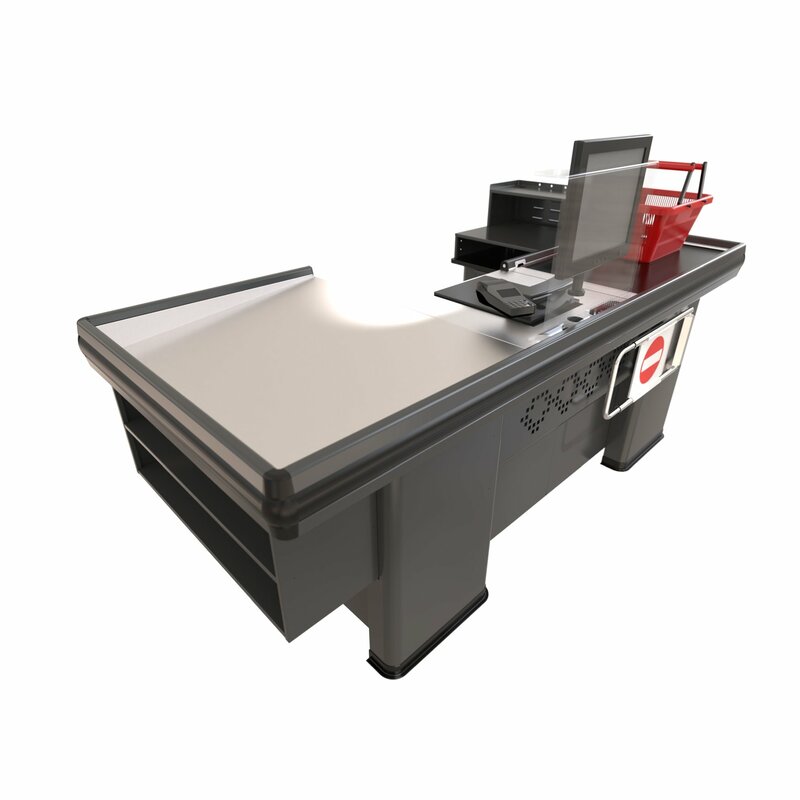 This Conveyor Counter is ideal for those stores working in a tight space, being only 2500 long it provides you the convenience and speed of a conveyor counter without the space requirements usually needed. 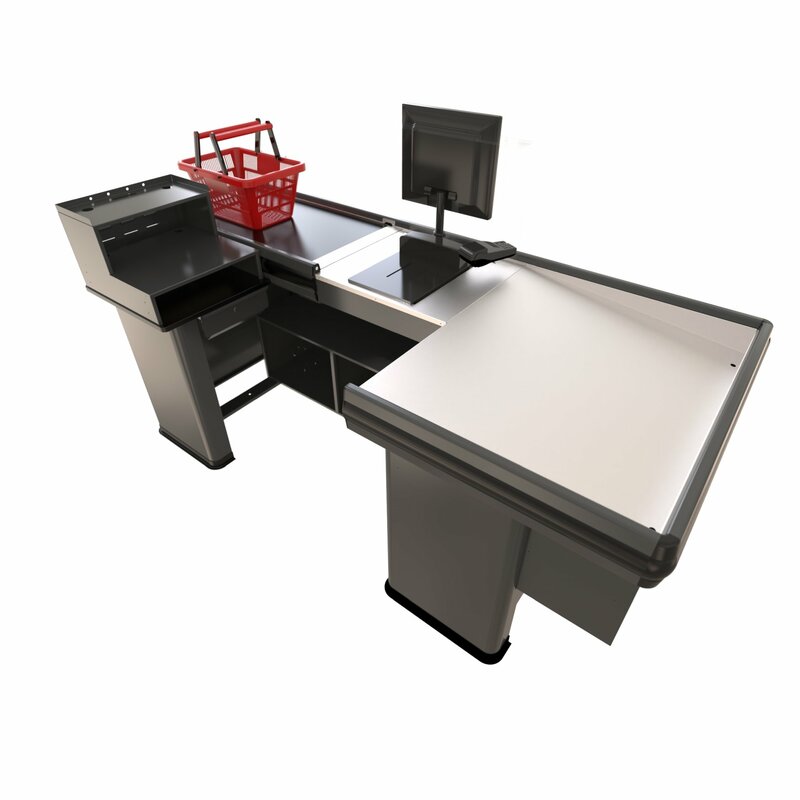 With a sturdy metal construction coated with a high-quality powder coat this unit not only operates efficiently it looks fantastic! With durable stainless steel top, heavy duty conveyor belts, convenient storage spaces, and smooth powder coated finish, this checkout counter is built to last and stand your store out from your competition. 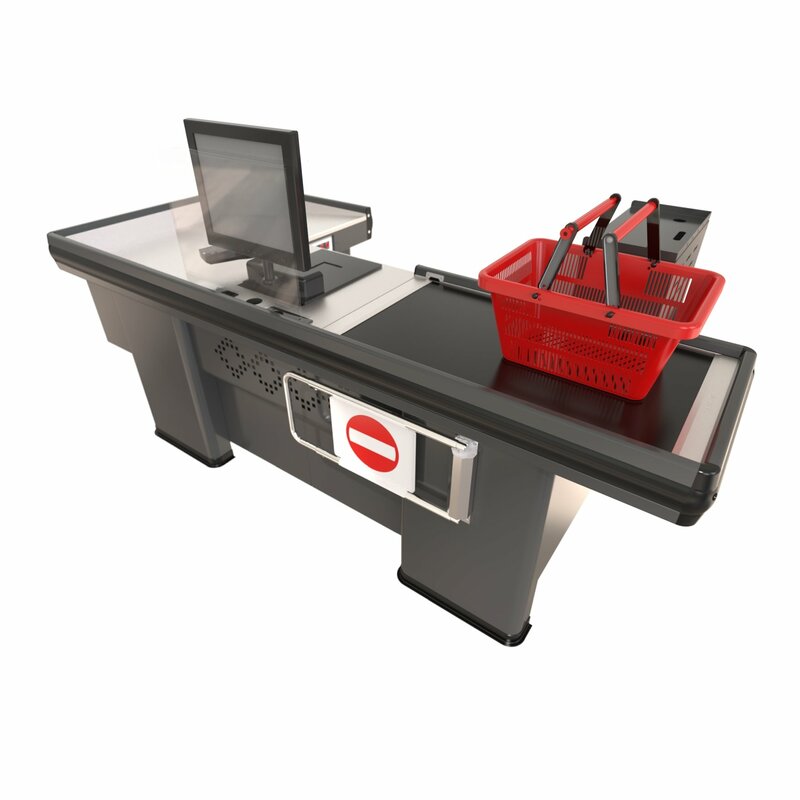 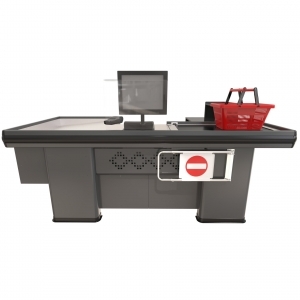 Not just a good looker, this checkout counter has also been designed to be a performer. 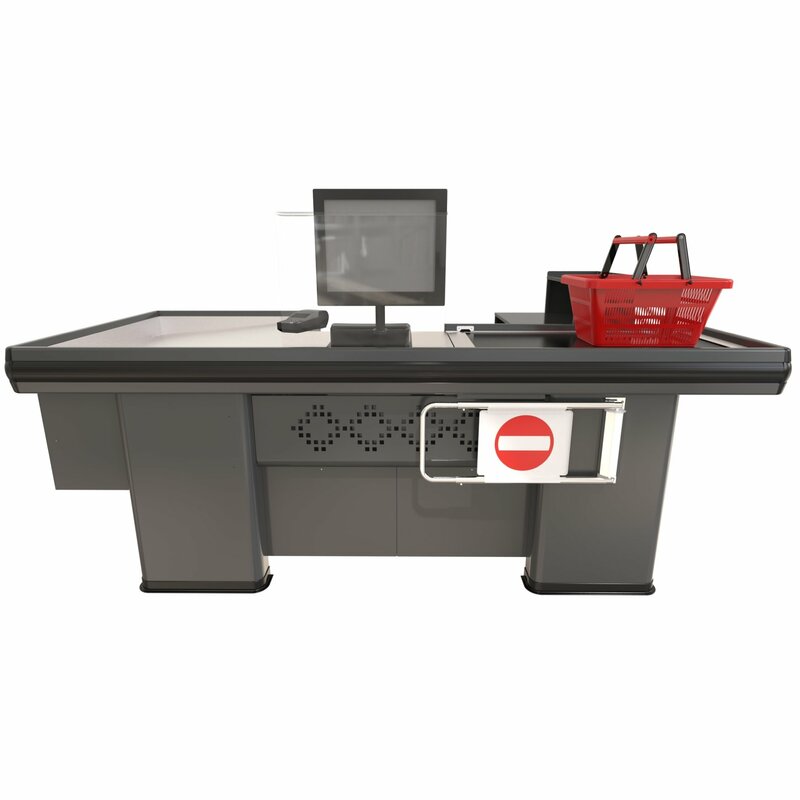 BCG Metal Counter is tested through high-traffic retail environment across Australia. It is ready to be fitted with state of the art POS system and optimized for cable management.